One of a Kind Colorado Water Damage Restoration Is Here! Colorado Water Damage Restoration is an important tool when you are trying to recover from a disaster. 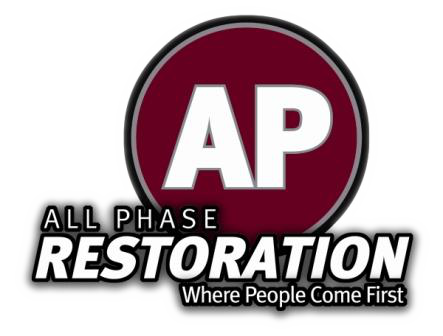 All Phase offers great services that can help you rebuild your home as well as your life. Dont be afraid to call and get the help you deserve.